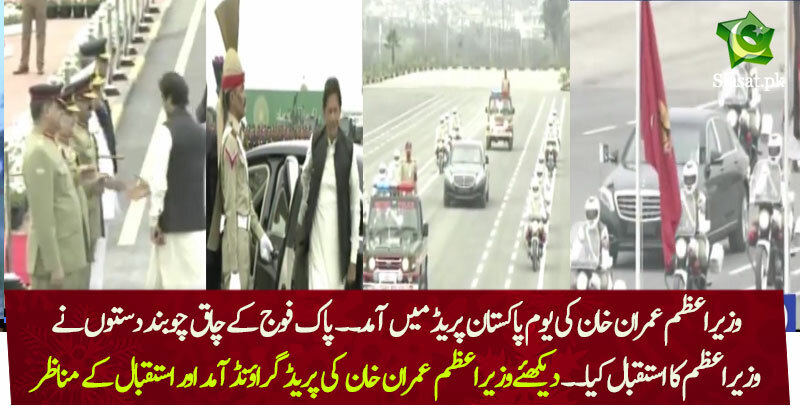 Ye Qoum Ka Shehzada in tamam Protocol se Mubarra he...................Simple and Honest Respect .................Salute to PM Imran Khan. Why? Shalwar qameez is the qaumi dress, what does he need to change? Kashif Abbasi & Hamid Mir: Amir Kayani was doing corruption in office and Khan knew it"